Do you know about this type of Dal and its Benefits? SIBY HERALD August 13, 2018 08:30 IST Do you know about this type of Dal and its Benefits? 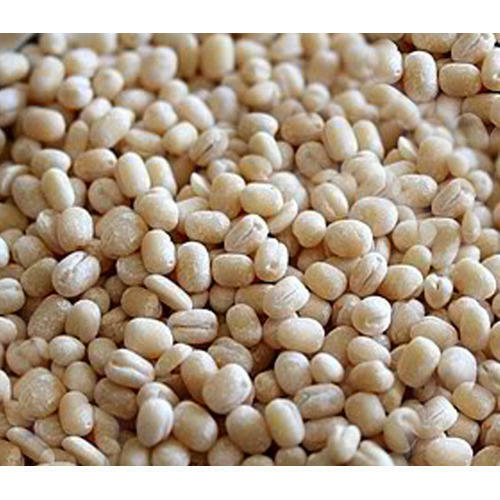 If its proteins you want from your meal, then opt for urad dal. 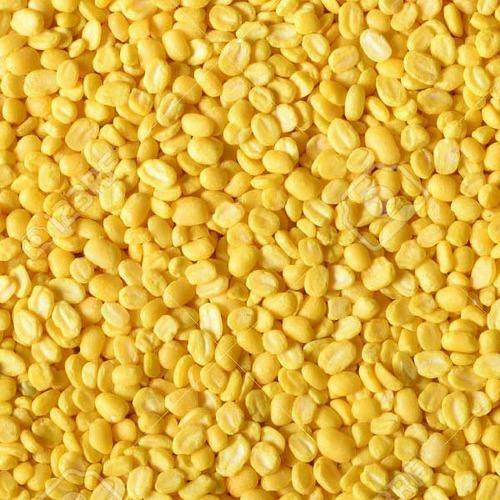 This dal is one of the richest sources of proteins and Vitamin B.
Toor dal is one of the most popular dals eaten in India. This dal has immense amounts of complex dietary fibers that help to regularize bowel movements. 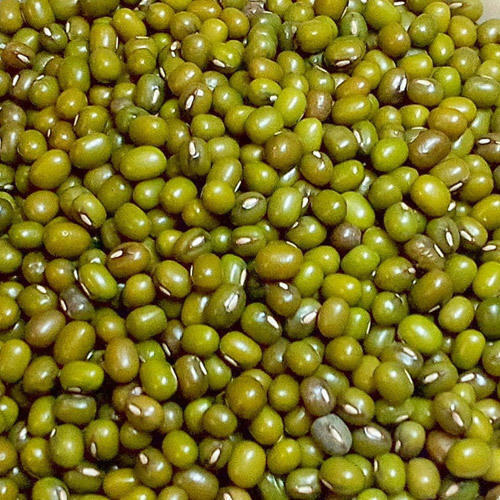 This is basically the green colored moong dal that is not as common as the split variety. This type of dal has ample reserves of calcium and very little calories. This variety of pulses is good for your bones.